Paramedical courses came into lime light and has been defined as ‘Essential health care based on practical, scientifically sound and socially acceptable methods and technology made universally accessible to individuals and families in the community through their full participation and at a cost that the community and country can afford to maintain at every stage of their development in the spirit of self determination’. Para medicine is the basic science of preventive and social medicine. Although of ancient lineage, it made only slow progress up to the start of this century. 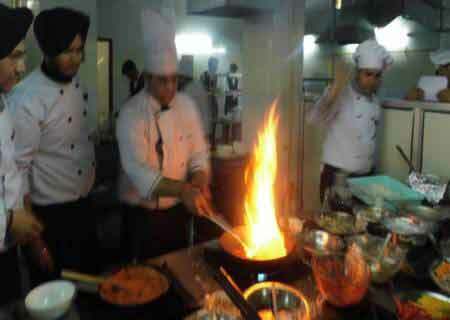 Paramedical courses in Delhi have evolved rapidly during the past three decades. Its ramification cover not only study of disease distribution and caution, but also health and health related events occurring in human population. 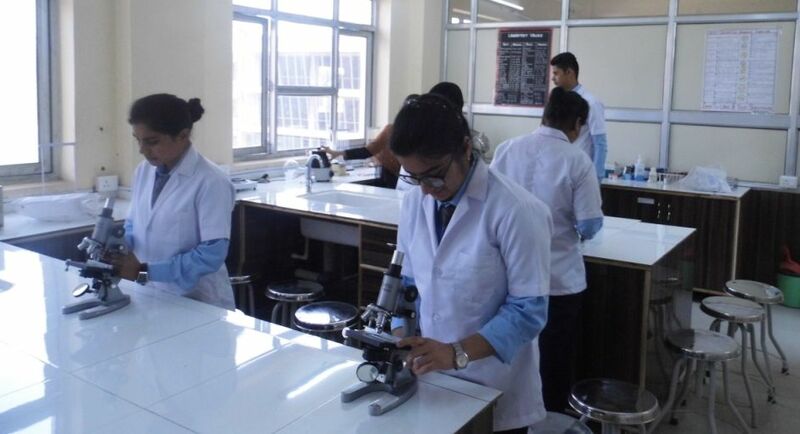 Paramedical courses in Delhi have entered the most exciting phase of its evolution, by identifying risk factors of chronic disease, evaluating treatment, modalities and health services. It has provided new opportunities for prevention, treatment, planning and improving the effectiveness and efficiency of health services. Paramedical courses are those that satisfy the priority health care needs of the population. They are selected with due regard to public health, relevance, evidence on efficiency and safety and comparative cost effectiveness. Cradle of Management Educational Society (CMES) was founded and is registered under S.R. Act of XXI of 1860 with the Govt. 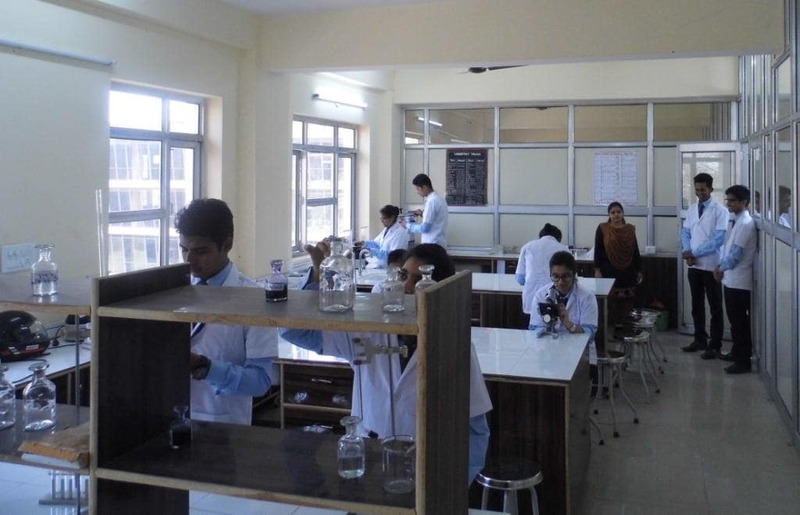 of Delhi as a non-profit organisation, CMES has been striving to provide opportunities to aspiring students for Hospitality and Paramedical sectors.